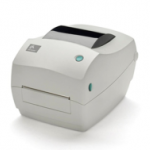 Learn how to clean your printhead to get the best result from your label printer. 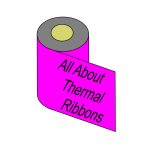 Got questions about thermal ribbons? What type to use when? 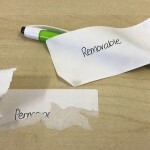 What are the advantages and disadvantages? Do you think sometimes that Label people talk a different language? 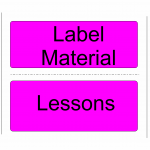 Here we will explain some common terms that are used for different label materials. If you need further help, would like to be advised of future tutorials, or have a tutorial suggestion just email us. These tutorials are copyright of Pos Shop Pty Ltd. You are free to distribute this or publish this to others provided it is distributed without changes, complete and acknowledges All About Labels as the author. 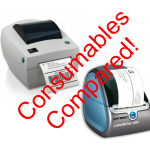 Whilst every care has been taken to ensure the accuracy of the information provided, no warranty whether implied or stated is given as to the information's accuracy or suitability. As we are not aware of your exact situation the content is used at your own risk entirely.